Experience breathtaking views, unique wines and some of the most iconic sites in Bulgaria. 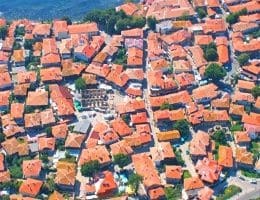 Choose your favourite tour from Plovdiv and take in all of the beauty and culture which the local area has to offer in complete comfort, with Thracian Roads. And prepare you for an unforgettable day. Go sightseeing with the insight of a licensed local guide at your side. You can explore any of the local attractions which draw your eye. From walking tours around historic Plovdiv itself to the rural villages of the Rhodope Mountains. Whether you choose one of our suggested day tours or you have your own itinerary in mind, with us you'll have the time of your life! We'll take care of all of the logistics – the transport, activities and any entrance fees – all you need to do is sit back and soak it up. With years of expertise delivering one-of-a-kind adventures in this part of Bulgaria, we'll be able to meet your personal needs for your tour. From couples to sport teams, we’ve catered to them all. Choose your tour, send us your requirements and confirm your booking. We're ready to take off! All of our fully licensed local guides are real characters and love this part of the world. What's more, they all speak fluent English. They'll give you instant access to the local way of life. Our comfortable, roomy minivans all have A/C. You will be picked up and dropped off at your chosen location and will have unlimited stops for photos and refreshments. Pay at the end of the tour – either in cash, online with a credit or debit card or via bank transfer. There are no surcharges or hidden fees. Our advertised prices are final and include all entrance tickets, fuel, parking, tolls and VAT. Our young, energetic tour guides love their country and want to share it with the world. 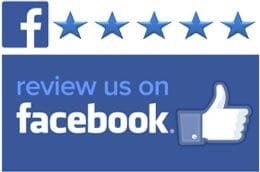 Check our reviews on TripAdvisor and Facebook. Thracian Roads is part of Balkan Tales, a licensed Bulgarian tour operator. 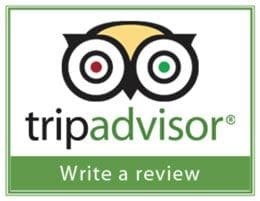 Check our reviews too! Select your preferred tour, let us know your pick-up location and you're ready to go! At Thracian Roads, its your satisfaction which matters most. 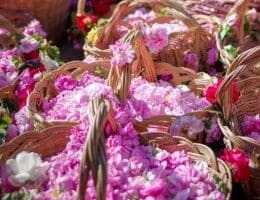 That's why all of our convenient and entertaining tours of Plovdiv and its surroundings are provided by friendly, licensed guides.